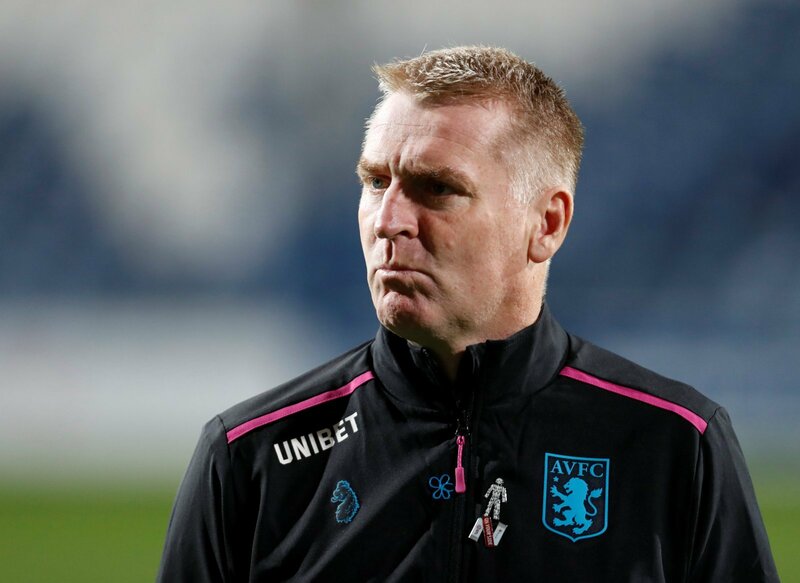 Aston Villa find themselves in a real good run of form in the Championship, with Dean Smith transforming a stuttering squad into play-off contenders. Since Smith arrived there’s been a surge up the table and Villa are now heading into the festive period with the play-offs in their sights. Impressive results against Derby and Middlesbrough on the road have made a real statement, and Smith’s side will be looking for another big scalp this Friday when they face West Bromwich Albion at the Hawthorns. Darren Moore’s Baggies are unbeaten in four and chasing an instant return to the Premier League, but Villa will be confident of taking advantage of a vulnerable West Brom defence and picking up a third consecutive away victory. Team selection is becoming easy for Villa’s boss with his side in such good form, but he will still have a few headaches ahead of this clash.